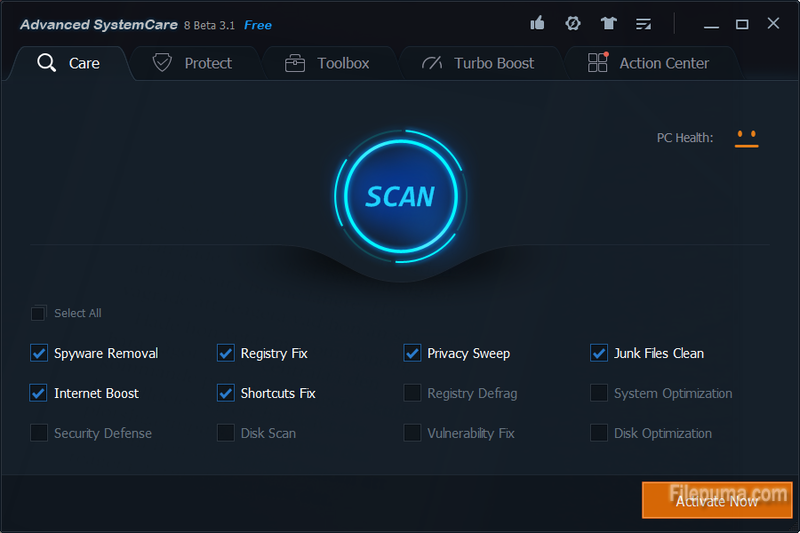 Advanced SystemCare Free is a comprehensive PC care utility that takes an one-click approach to help protect, repair and optimize your computer. SystemCare Disk Doctor is packaged into the Advanced SystemCare suite. 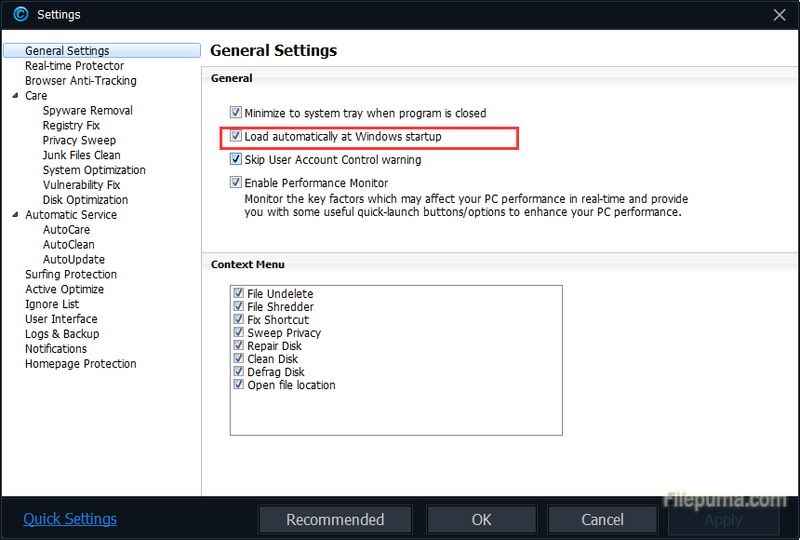 Advanced SystemCare will automatically boot with the OS, but if you have disabled this option, you can turn it back on via the app’s menu options. Here is the instruction to tell you how to run Advanced SystemCare Disk Doctor on startup. 2. Run Advanced SystemCare by double-clicking it.